The quality of the work exceeded my expectations. We are extremely satisfied with the end result. Our outdoor living area has now become an extension of our family room. Their contractors did amazing work and kept our yard so nice and clean during the process you would never even know they were there! The process was painless, the results were everything we hoped for! I would like to take this opportunity to express my absolute satisfaction with the outdoor living area your firm created at our home. It is not often that a remodel is enjoyable, especially a large one. I look forward to more projects in the future and I can’t think of anyone that I enjoy working with more. Your home is a reflection of you, an expression of your creativity. It all starts with the moment you arrive home, that first impression. 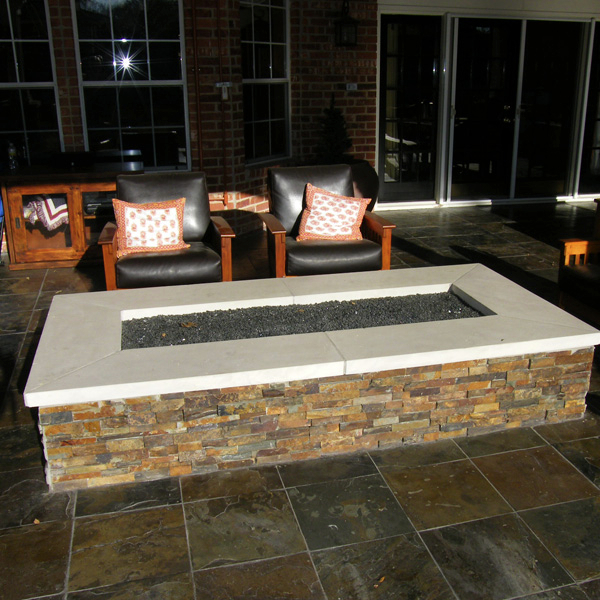 At Creative Boundaries, we specialize in making your Outdoor Living project a special part of your home. Creative Boundaries is a full-service outdoor contractor offering design consultation through specialty exterior construction. 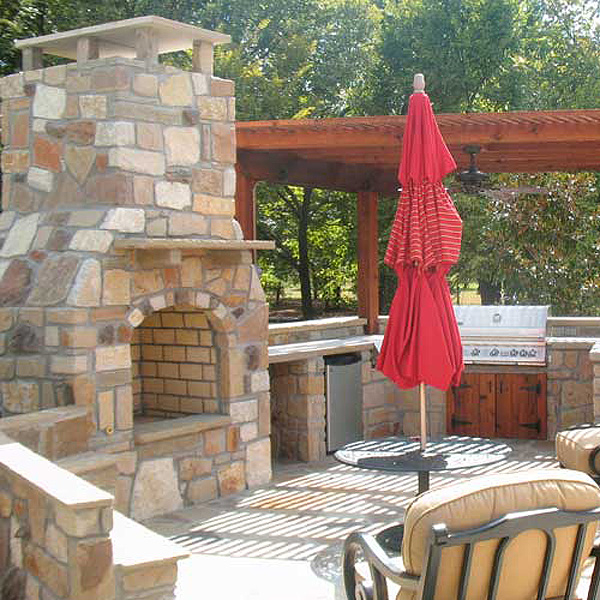 We have helped homeowners in Coppell, Flower Mound, Grapevine, Southlake, Frisco – and other Dallas suburbs – realize their dream home: from custom patio structures and pergolas, to spectacular stonework and decorative concrete, opulent outdoor kitchens and living spaces. We work closely with each homeowner to truly understand their expectations and vision for the project. Then we work hard to exceed it. At Creative Boundaries, you’ll find experienced professionals who are able to strike the perfect balance of form and function. We create exceptional exteriors that enhance your lifestyle while also enhancing the value of your home. 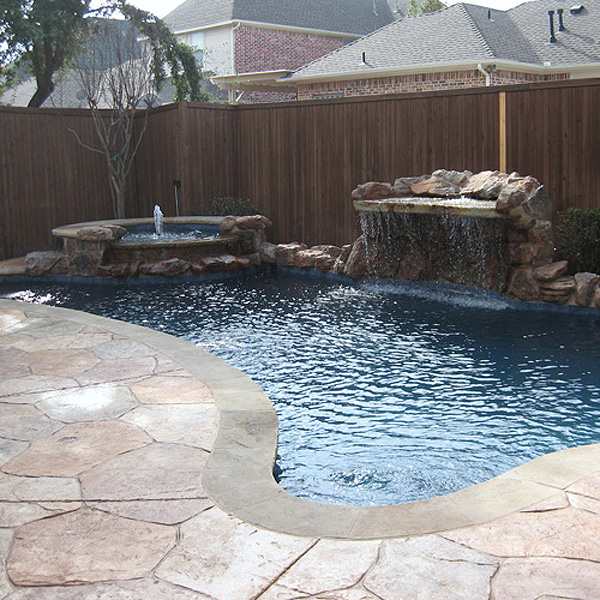 Find out why Creative Boundaries is the DFW choice for exterior remodeling, pool remodeling, and construction in North Texas. Yes! We will set up a time to come out and meet with you in person. We will discuss the requirements of your project and take pictures and measurements. This will allow us to create an accurate proposal for your project. Our estimates are always no-pressure and no-obligation, so you will never feel you’re being forced into a situation you’re uncomfortable with. If you’re interested in an estimate, contact us today. Do I need a Permit for my outdoor living project? 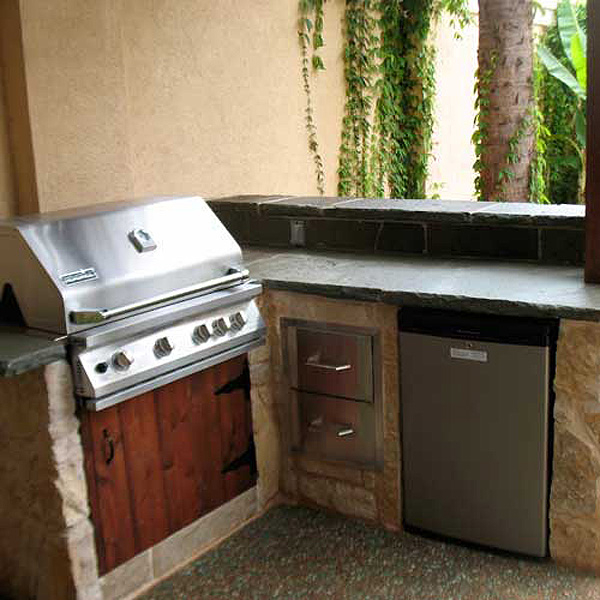 Not all outdoor living projects need permits. When a permit is required, Creative Boundaries will submit all the documentation and obtain the permit from your city officials. We will also insure compliance with all city codes for each project. Do You Use High-Pressure Sales Tactics? We don't believe in "sales" at all really. The fact is, our potential customers call or contact us because they have an idea of what they would like. As a company, our job is to understand what the customer wants and make sure we can deliver the best most cost effective solution. No one likes to be "sold" anything, so we will just present our proposal based on your input, and hope you like it well enough to hire us for your outdoor living project. Why Should I Choose Creative Boundaries? 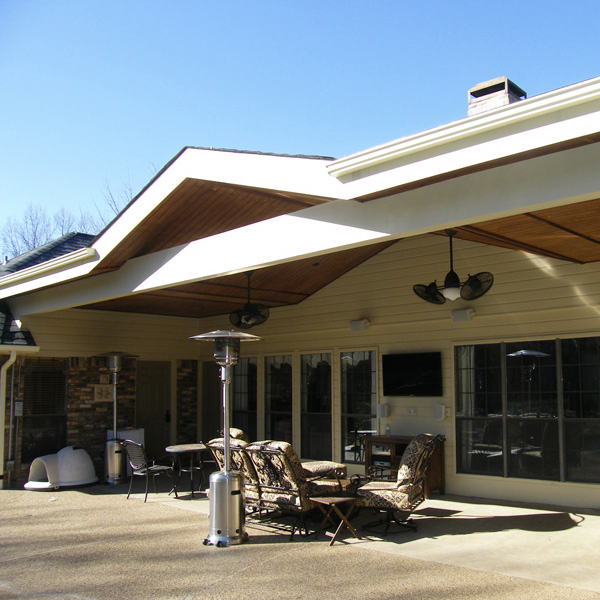 We are a full-service outdoor contractor and offer design consultation through specialty exterior construction. 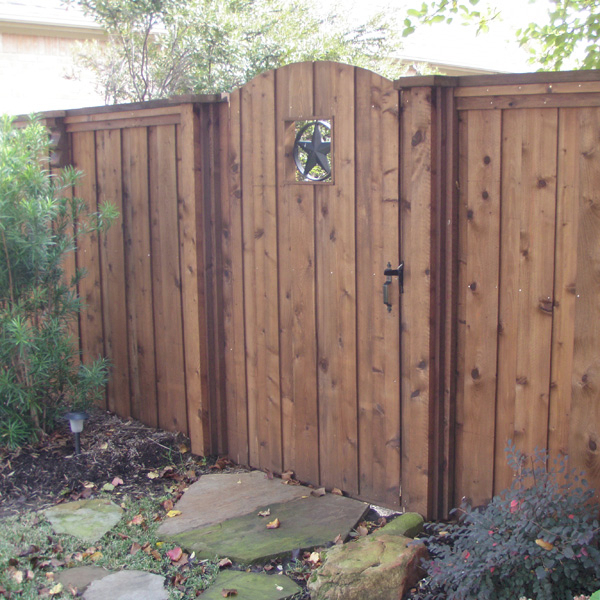 Creative Boundaries brings over 35 years of experience to every project ensuring a perfect balance of beauty and durability. We are proud to be a locally owned and operated company right out of Coppell Texas. A vast majority of our workforce and materials are sourced from this area. We don't expect you to just give us your business, we would very much like the opportunity to earn it.